I didn’t know what to expect before my visit to the Harajaku District despite what I had researched beforehand. As you could probably tell, this is a very popular area and its hard to get a decent picture when you have people coming at all directions.There was no doubt in my mind when I visited was that this was definitely the entertainment/fashion district for teens. This was also one of those times where I was glad that I didn’t have much luggage room because there are a lot of cute things that you just want to buy but you might not need. 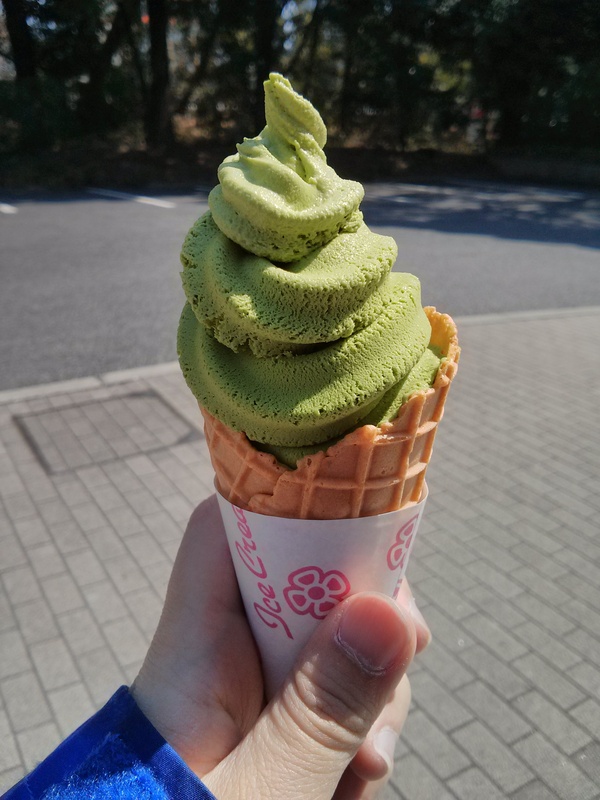 It is not difficult to find the latest trends, cosplay outfits and bargains in this area but it isn’t just shopping here that makes the district worthwhile because there are also quite a bit of cafes as well as restaurants too. I wished I had the stomach quota to go for more food but after the meal I had at Yoyogi Park, I knew I was done for the next bit. 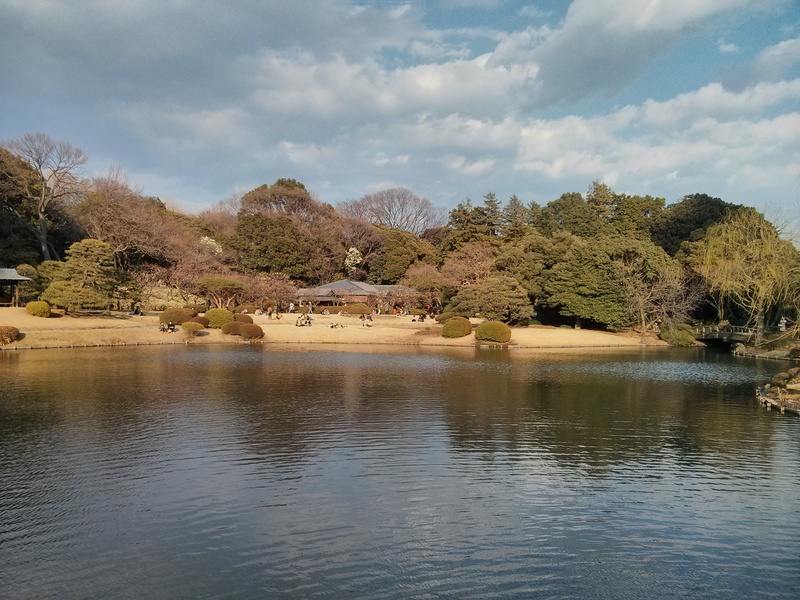 Categories: Travel | Tags: Harajaku, Japan, Shopping, Tokyo | Permalink. 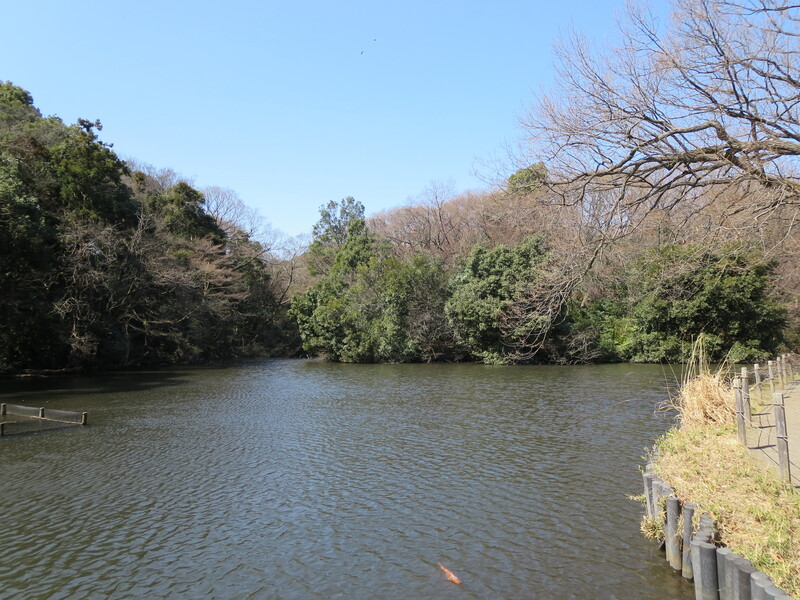 There was nothing like starting the day off then taking a picturesque walk at one of the biggest parks in Tokyo. 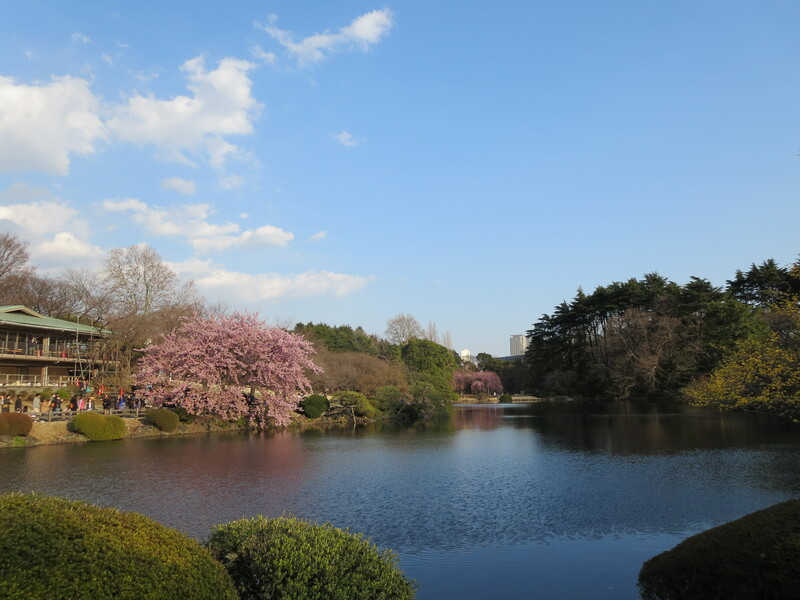 Yoyogi Park was one of the most beautiful parks that I have ever been to. It’s a great escape from the hustle and bustle of city life. 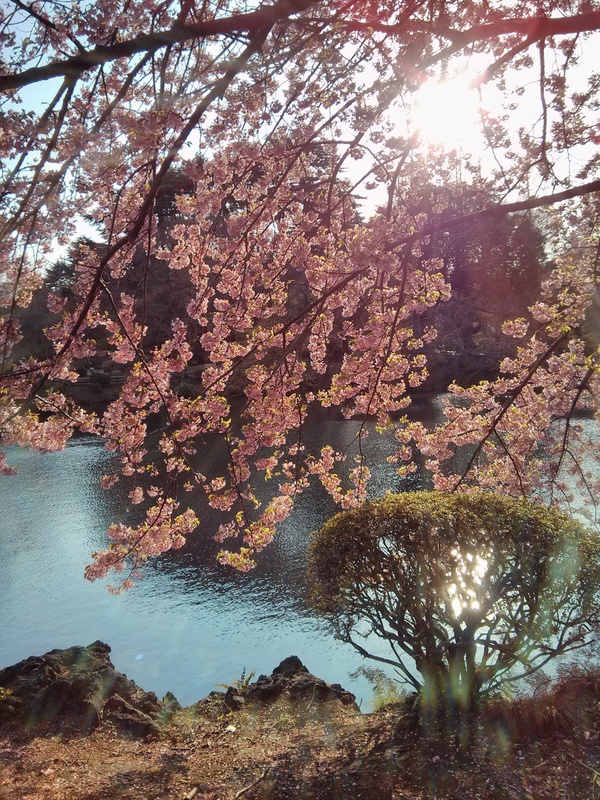 In addition to the beautiful scenes, there was also the Kakuun-Tei (Tea House) which was built-in the 1900s by the order of His Majesty the Emperor Meiji for Her Majesty the Empress Shoken. The building that we see in this picture is actually a reconstruction as the original was destroyed due to the war. 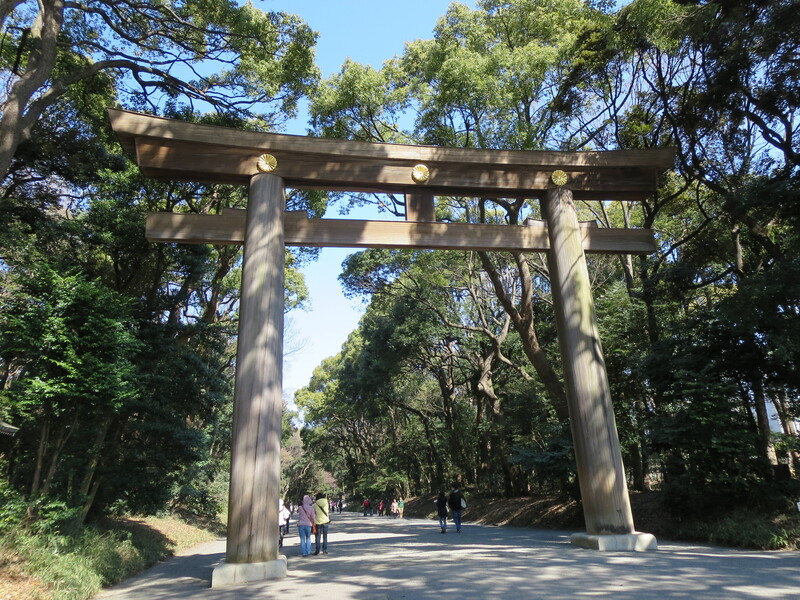 In touring the park, not only do you learn about the Emperor Meiji and Empress Shoken’s life but you also get to visit the Meiji Shrine which is located within the park. 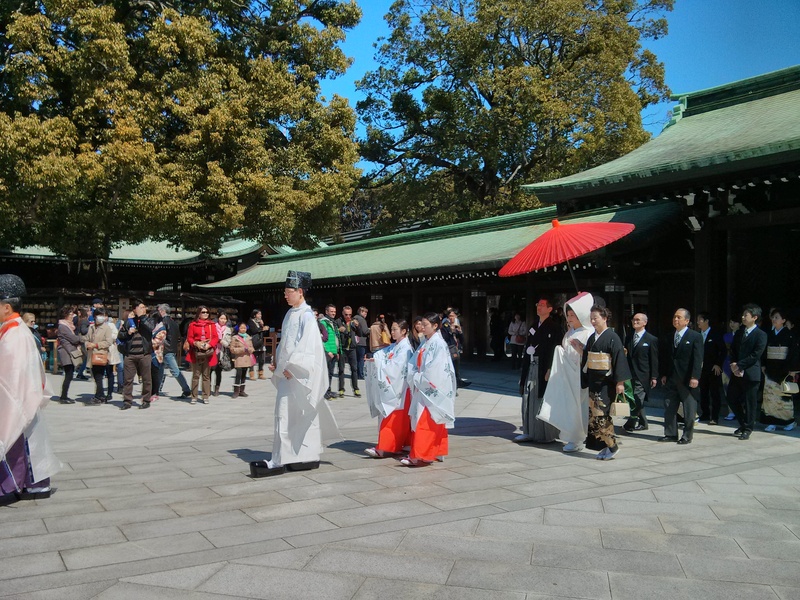 During this visit to Meiji Shrine, I had the privilege of witnessing a traditional Japanese wedding ceremony. This is one of the life events that regardless of culture, country or religion, one can only feel the joy of two people finding each other and spending their life together. While I was just merely a visitor, I sincerely wish the couple a long and happy marriage! 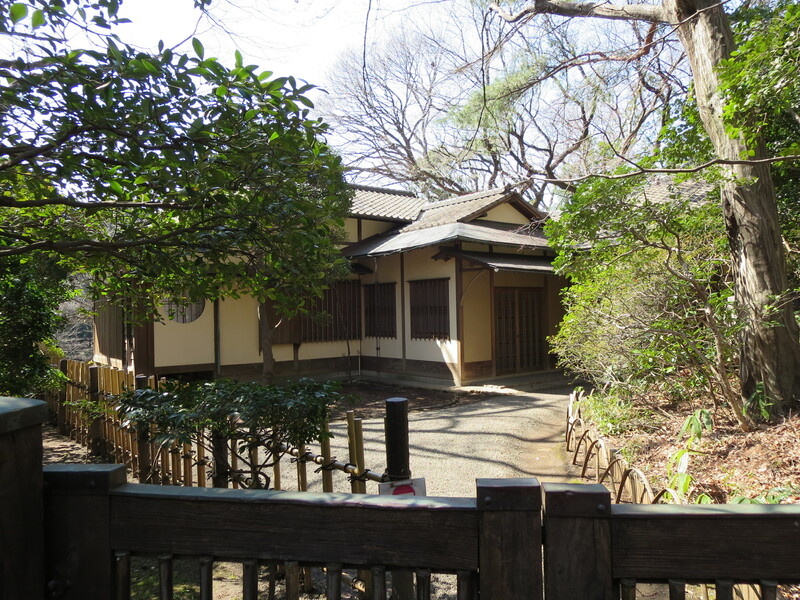 Categories: Travel | Tags: Emperor Meiji, Empress Shoken, Japan, Japanese Wedding, Kakuun-Tei (Tea House), Meiji Shrine, Tokyo, Yoyogi Park | Permalink. 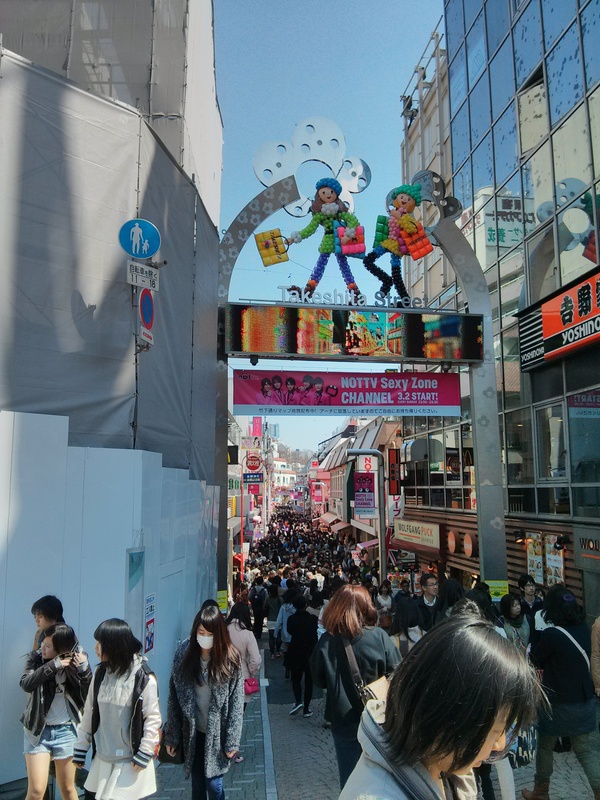 If you like shopping, you will probably have a lot of fun in Shibuya as it is one of the prime shopping districts in Tokyo. 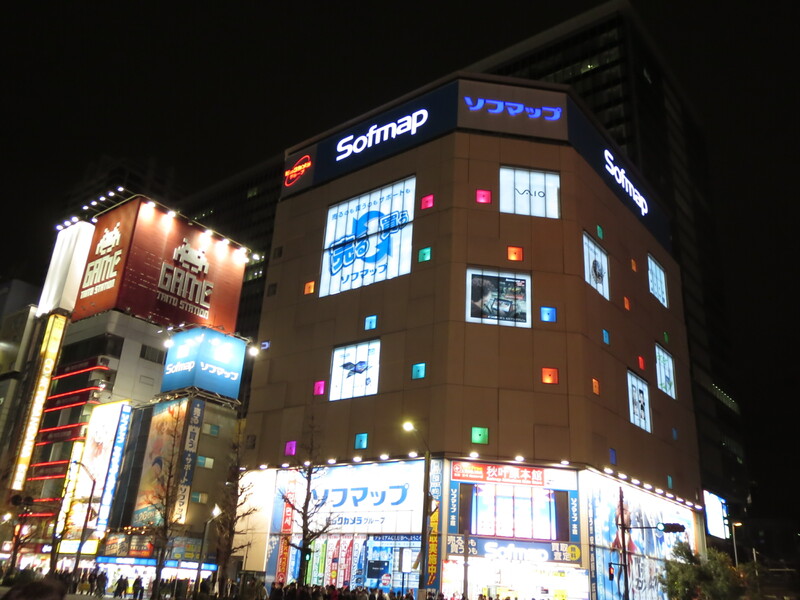 As I ventured along the area, I have noticed that while there are some high-end stores in the area there were a lot more mid-range stores for shoppers in comparison to Ginza. In addition to the shopping, there are tons of bars, restaurants, etc in the area. I wished I had time to return in the evening to soak it all in but as we all know with travelling, you want to do everything but you can’t do everything. There is always next time….. 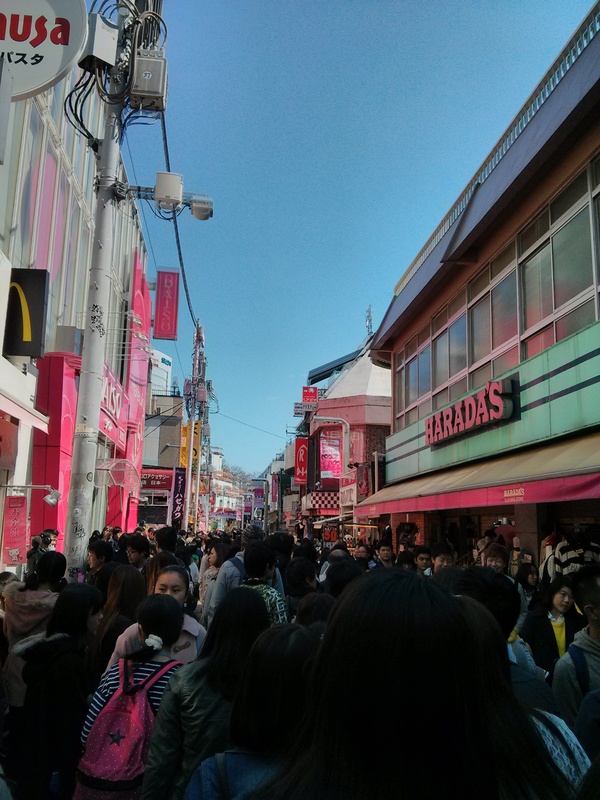 Categories: Travel | Tags: Japan, Shibuya, Shopping, Tokyo | Permalink. I know a lot of people have the preconceived notion that in terms of cuisine in Japan there is only sushi but I can tell you that it is simply not true. After a long day exploring the city, I had decided to head to Ginza for a late dinner and although this district has some of the most expensive restaurants in the city the price of my meal was still under $20 CDN which was manageable. The experience at the restaurant was overall positive and it a good meal to end of the evening. I have had tempura shrimp before but it was usually more batter than shrimp but this time it was the perfect ratio. It was actually more shrimp and a thin layer of batter over a bed of rice. The miso soup was also a bit different from the other ones that I had before and it just went well with the rest of the meal. 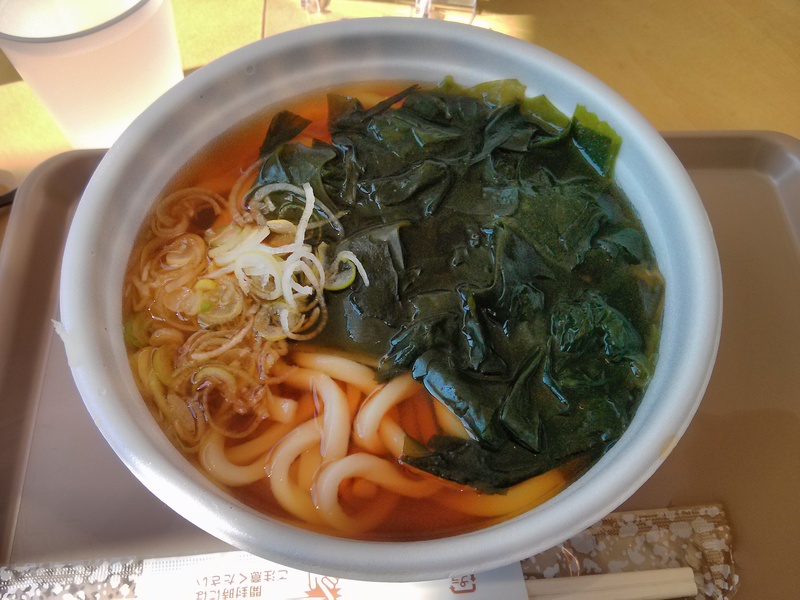 Looking at this picture makes me hungry again and I hope to visit soon. 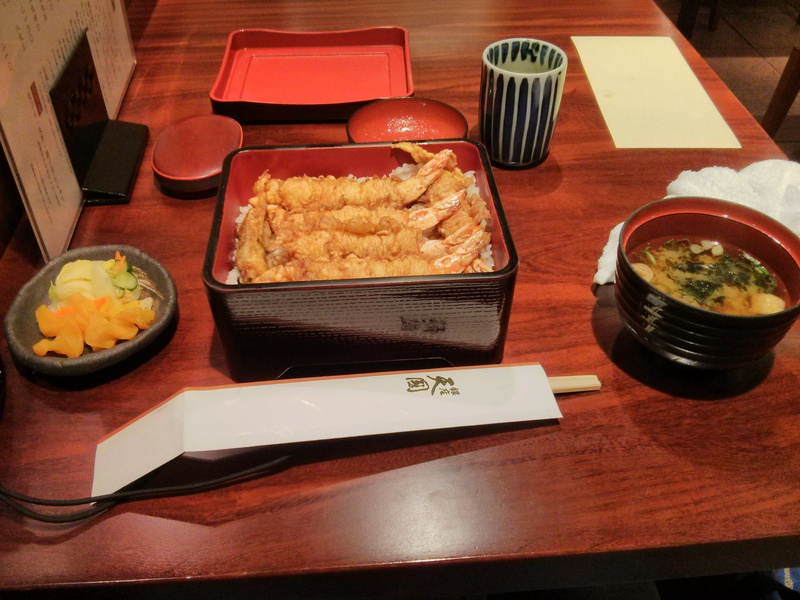 Categories: Food & Sweets, Travel | Tags: Dinner, Ginza Tenkuni, Japan, Tokyo | Permalink. 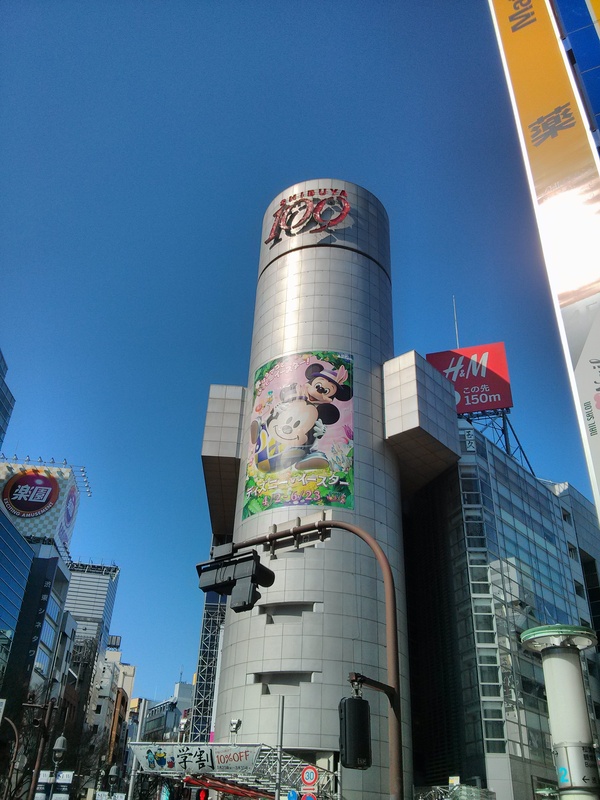 Given Japan’s reputation as an electronics giant, it was only right that I made a stop at Akihabara and it was definitely an experience in itself. This district which is well known for its electronics was definitely overwhelming for the technologically challenged individuals such as myself. Apart of me felt like I was in the future just because of the amount and types of gadgets available. I had wish I could have bought but the sensible side of me knew that with the warranties, compatibility issues, etc. it would be a bit difficult. What is one to do? 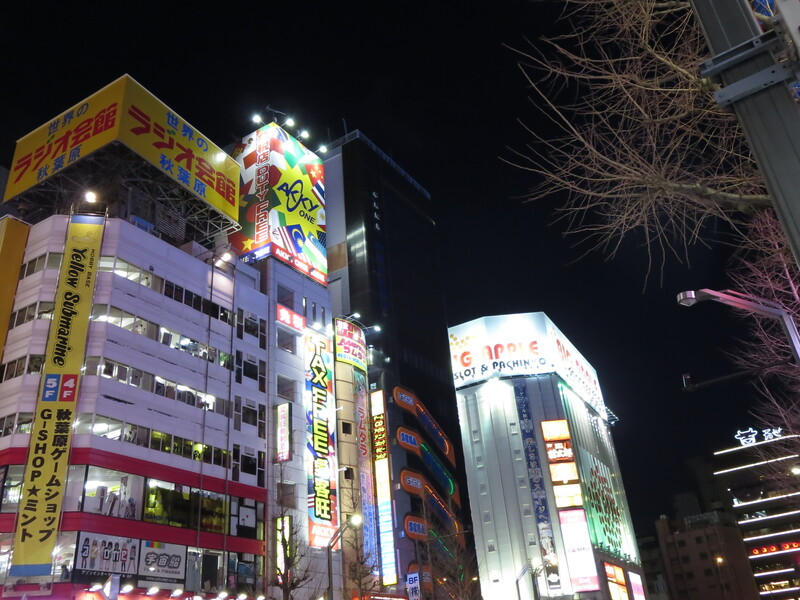 Categories: Travel | Tags: Akihabara, Electronic District, Japan, Tokyo | Permalink.